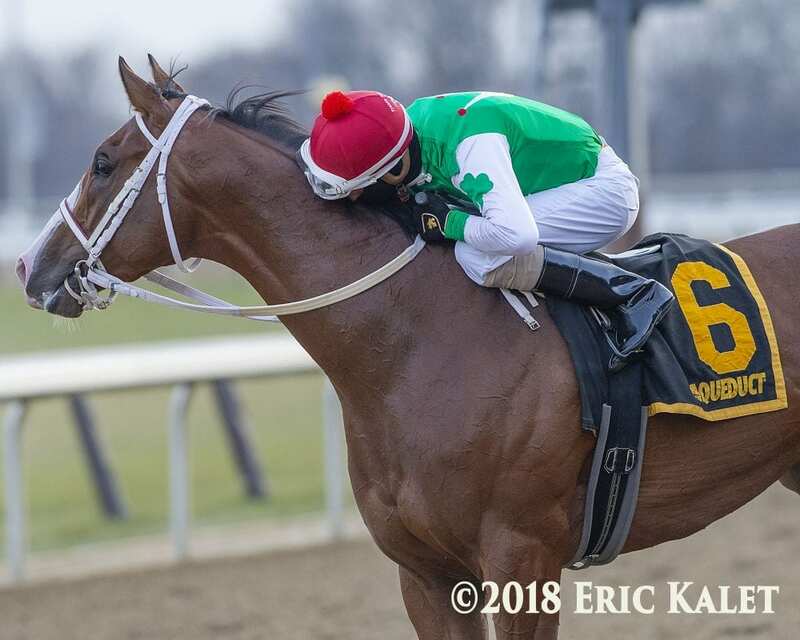 A trio of prep races toward the 2019 Kentucky Derby await bettors on Saturday, starting with the nine-furlong G3 Withers Stakes at Aqueduct. Remsen third-place finisher Tax is the 2-1 morning line choice over well-bred Todd Pletcher trainee Moretti at 3-1. Down at Gulfstream, the G2 Holy Bull features undefeated Remsen winner Maximus Mischief and Mucho Macho Man Stakes winner Mihos against a field of eight other sophomores over 1 1/16 miles. A pair of graded stakes winners return in Santa Anita's G3 Robert B. Lewis Stakes, with G3 Bob Hope winner Mucho Gusto taking on G3 Sham winner Gunmetal Gray in a field of six. The G2 San Pasqual features an intriguing match-up of older horses, topped by 4-5 choice McKinzie for trainer Bob Baffert. The 4-year-old colt is stretching back out to nine furlongs after winning the G1 Malibu at seven furlongs in his most recent outing. His main challenger appears to be Breeders' Cup Dirt Mile winner Battle of Midway, most recently second to Gift Box in the G2 San Antonio. This entry was posted in Weekend Lineup and tagged aqueduct, battle of midway, Gulfstream, Horse Racing, maximus mischief, mckinzie, moretti, mucho gusto, road to the kentucky derby, santa anita, thoroughbred, weekend lineup by Paulick Report Staff. Bookmark the permalink.